The Mentawai Islands offer the most consistent wave field in the world, bar none. There are waves for the low level, the intermediate, and the advanced surfer. Whatever your level, we can get you onto a wave that suits. Mentawai Surf Travel (MST), is a licenced, registered travel provider. It is also the only company owned and operated by an indigenous Mentawaian. MST provides guests with two types of surfing trip accommodation. You have the choice of basing yourself in a Surf Camp or on one of the Charter Boats. Surfing is the main acquatic activity MST caters for. But the Mentawai Islands are not for only surfing. 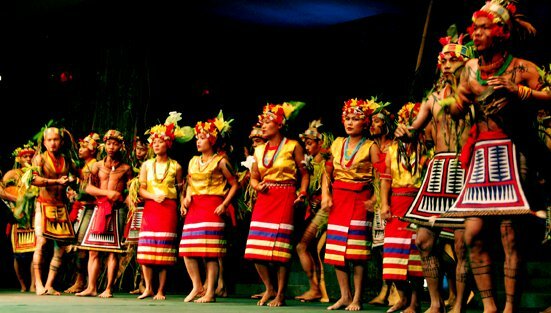 The island of Siberut is home to indigenous tribes whom you can visit and spend time with. Our Eco and Cultural tours are quite popular, in which our guests trek into the forest to meet the local people, learn about, and participate in their way of life. It all adds up to a unique sporting and cultural experience. Big game fishing is also available and is recommended as a quality extension to your time in the Mentawai Islands of Indonesia. The surf in the Mentawai Islands is epic, would be stoked to go to a Mentawais Surf Resort on a surf trip!